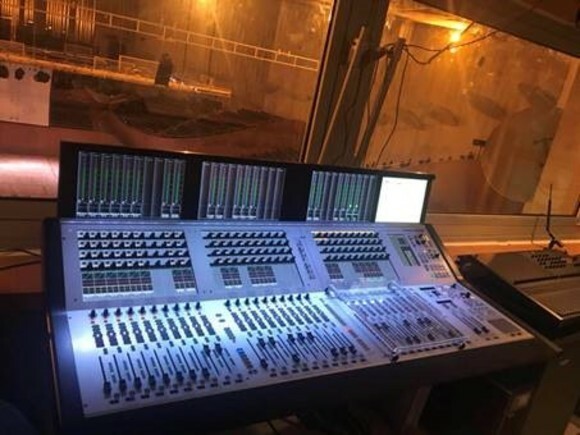 KOBIERZYCE, Poland — Polish systems integration firm 4Vision recently installed a 52-fader HARMAN Studer Vista 9 console as part of a world-class broadcast production system for ATM System’s new HD2 OB truck. ATM System, one of the largest production companies in Poland, has already deployed the HD2 OB truck for numerous major events throughout Europe, including the Polish football championships, Woodstock Festival Poland 2012 and, most recently at the IBC2012 Show in Amsterdam. 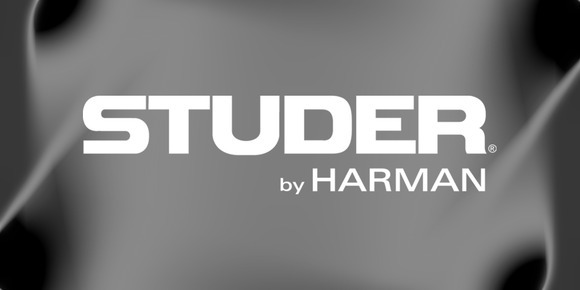 The Vista 9 console was sold through ESS Audio, Studer’s Polish distributor. The ATM HD2 OB truck measures 16.7 meters long and four meters wide, with two pull-out walls that create an area of over 45 square meters, allowing for up to 25 people to work comfortably. 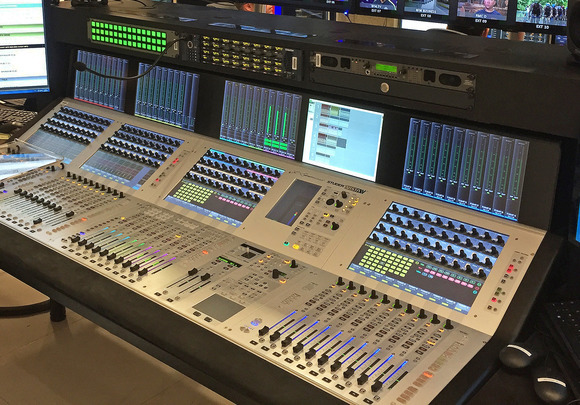 The HD2 OB truck marks the first installation of a Studer Vista 9 console in Poland. “The Vista 9 is a very stable system and is able to handle anything we require of it,” said Mariusz Nowak, Audio Engineer for ATM System.